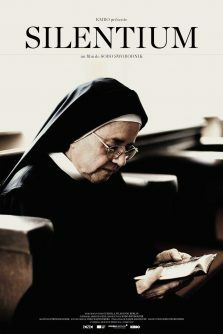 Four nuns, a formation director, twenty-six sheep and a convent. 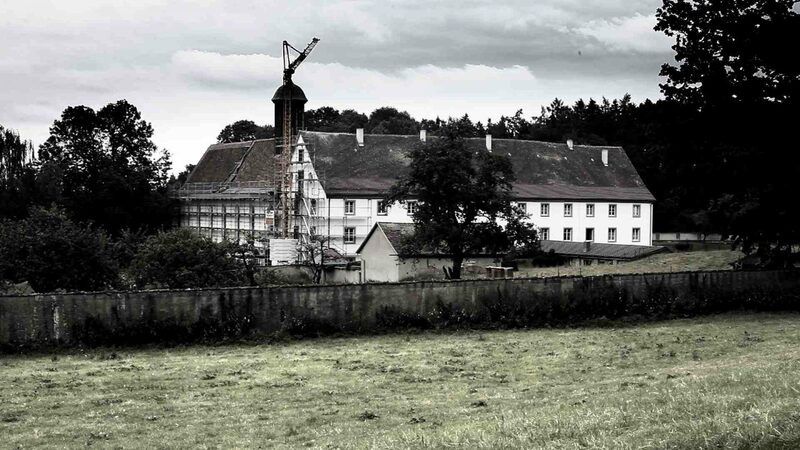 Seemingly far away from civilization at the edge of the Swabian Alps, the rules of St. Benedict are strictly observed here by the “Benedictine nuns of Our Dear Lady” as they have been for centuries. 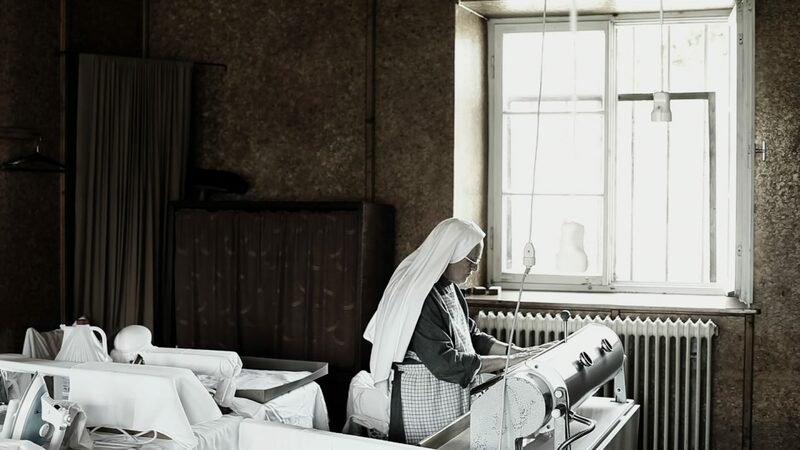 Ora et labora is the central guiding maxim, together with the ensuing question: how can God-fearing faith and open-minded convent life engage in symbiosis? 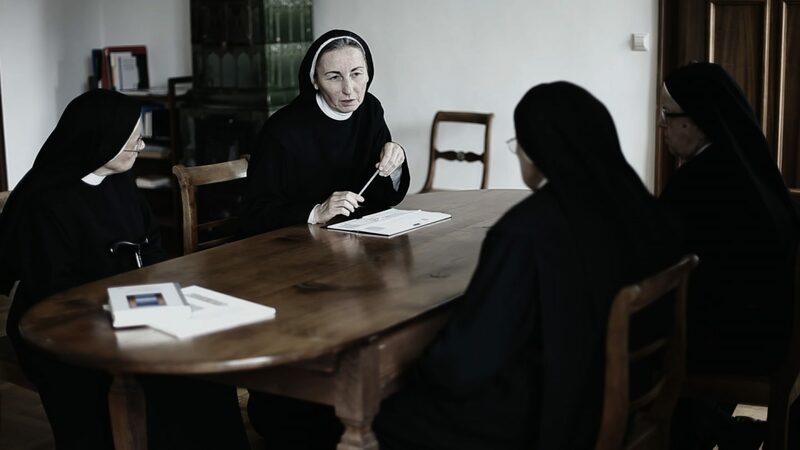 The film shows the ambivalence between the spirituality of the convent’s tranquillity on one hand and the secularity of modern convent life on the other. 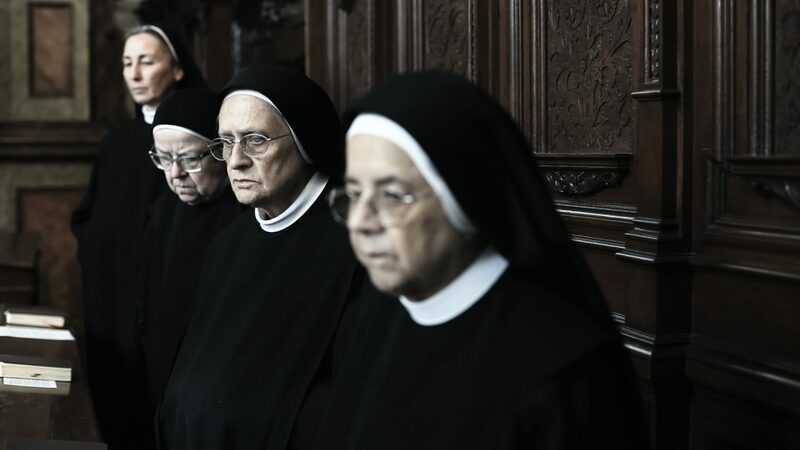 Four nuns, a formation director, twenty-six sheep and a convent.